SOUTHWEST & SOUTHEAST COLORADO—Law enforcement has enforced a speed limit reduction of 50 mph on US Highway 160, just west of the La Veta Pass Summit. 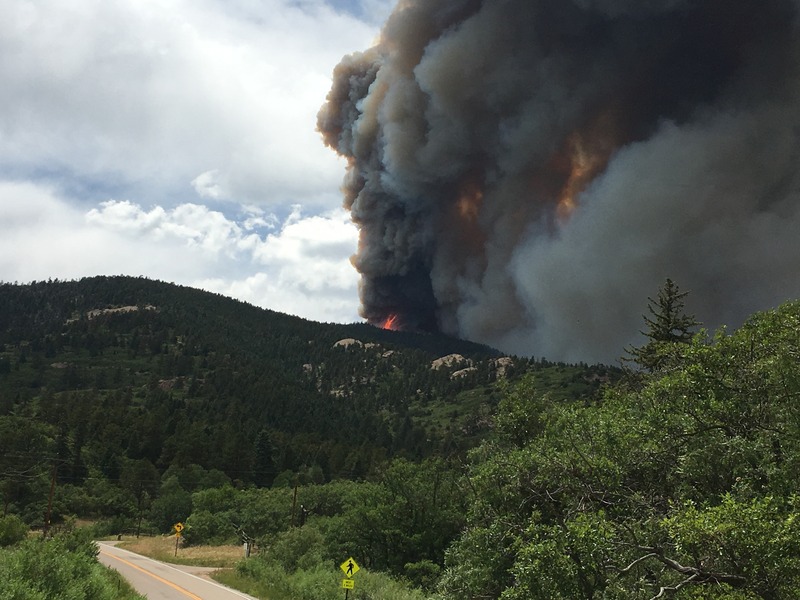 To protect firefighters and fire traffic responding to the Spring Fire, the speed limit has been reduced from 65 mph to 50 mph on US 160 near Pass Creek Road, from mile points 275 to 277. Pass Creek Road is at mile point 276. The public is urged to drive with care, and watch for fire personnel and equipment on and on the side of the roadway. There is no stopping in the this area.